London, ON duo Jane Carmichael and Kevin Kennedy officially became The Marrieds in 2010 when they posted three snow day songs on YouTube during London’s “Snowmageddon”, an act which while garnering tens of thousands views a day, also caught the imagination of Canada’s national broadcaster CBC who named them the ‘Sound of The Day’. Known for their beautiful melodies, sweet harmonies and clever lyrics alongside their charming husband & wife stage banter they will be in Guelph in July for a Thursday night residency at Magnolia Café. Sharing the stage with them will be Shannon Kingsbury (July 10), Vanessa Tiganelli (July 17), Ian Reid (July 24) and Peter Light (July 31). All the shows are Pay What You Can events and they start at 8:00 p.m. Due to the intimate size of the venue, reservations are recommended. Magnolia Café is also a great place to have supper before the show. Call 519-766-4663 to reserve. Trevor Gordon Hall is bringing his Kalimbatar to this summer’s Mariposa Folk Festival. His what, I hear you say? His kalimbatar. It’s his own invention, an acoustic guitar with a kalimba – an African thumb piano (and common in sub-Saharan Africa), attached to the side of it. It’s pretty nifty and produces an incredibly full and beautiful sound, that is almost mesmeric in quality. Check out the attached video of Trevor playing the kalimbatar. You can find other videos on his website at trevorgordonhall.com. 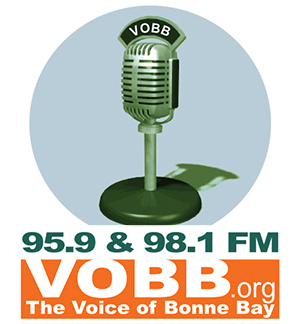 We’re impressed – so much so that we’re working on an interview. 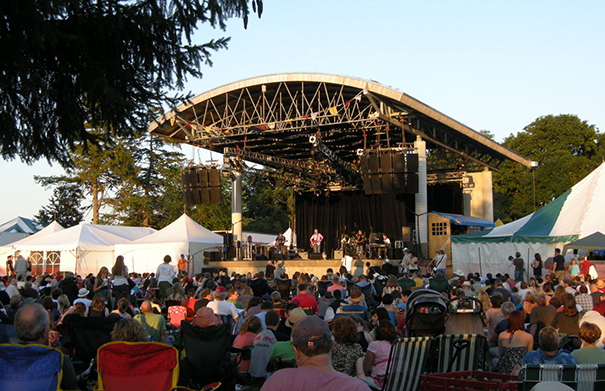 In case you don’t know, the Mariposa Folk festival runs from July 4-6 2014 in beautiful Tudhope Park up in Orillia. To check out all the details and pick up tickets, visit mariposa folk.com. It promises to be a great weekend! The Imbayakunas mix the traditional sound of the Andes with a variety of latin and european influences to create worldbeat music that is so intoxicating that you’ll find it hard to enjoy without getting up to dance. Featuring traditional andean instruments such as the rondador (and other pan flutes), charango, ronrocco (similar to a lute) and cajas (drum) as well as fiddle and electric guitar they create quite the party. 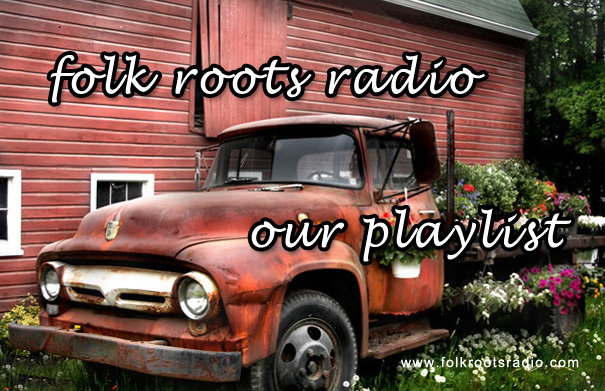 This summer they’ll be at the Mariposa Folk festival, July 4-6 2014. Mariposa, summer, danceable music… bring it on! 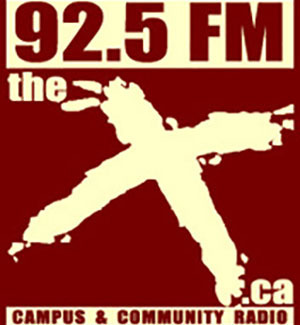 For more information about the Mariposa Folk Festival and to buy tickets, visit mariposa folk.com. The Imbayakunas are also Nominees in the category of Best International Indigenous Artist Release at the Aboriginal People Choice Music Awards. You can vote for them HERE. 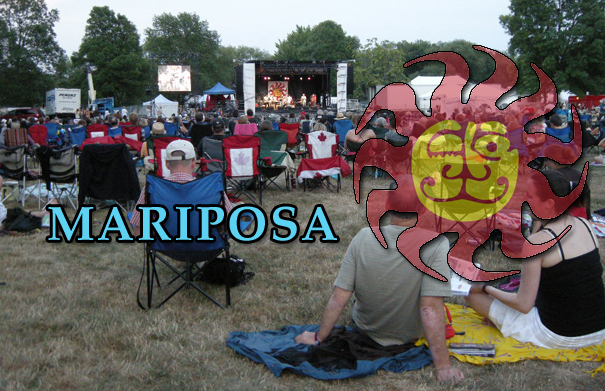 This year’s Mariposa Folk 2014 takes place from July 4-6 2014 in the beautiful confines of Tudhope Park, Orillia. Mariposa is known for presenting the best singer-songwriters on the music scene. But also notable this year is the large number of bands and groups that will perform on the festival’s eleven stages. They hail from the South Pacific, Ireland, Australia, Cuba and many locales across Canada and the United States. 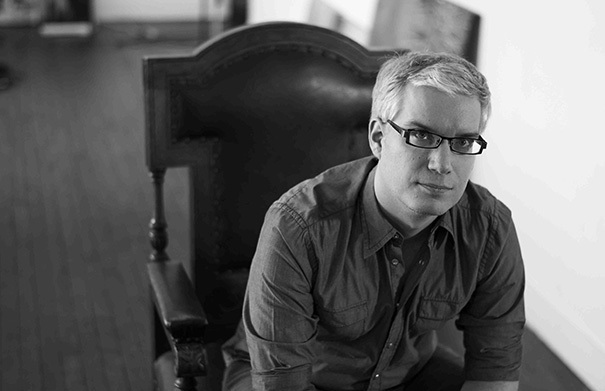 To learn more about this year’s festival we caught up with Mariposa Artistic Director Mike Hill. For more information about the festival, visit mariposafolk.com. 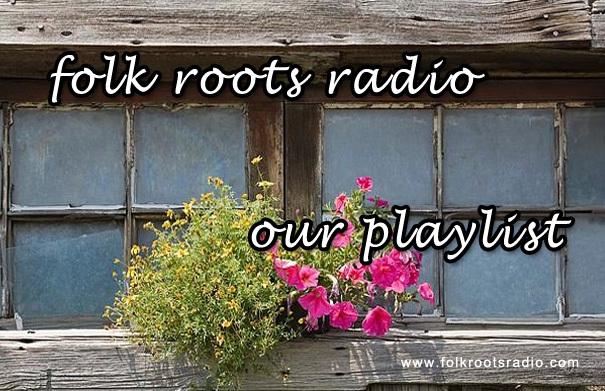 Folk Roots Radio on June 21 2014 (Episode 155) featured interviews with Nicky Mehta from The Wailin Jennys and Mike Hill, Artistic Director at the Mariposa Folk Festival. 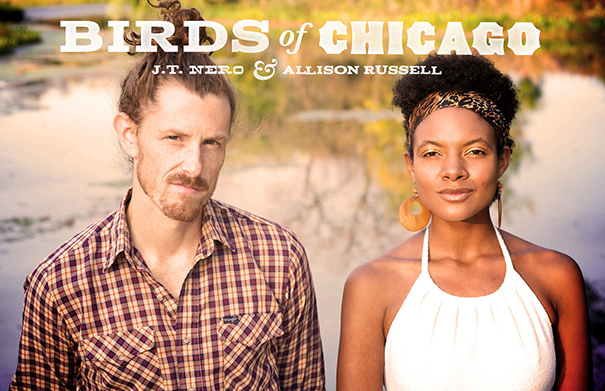 The Birds of Chicago should be very familiar to regular listeners to Folk Roots Radio. We’re big fans of the band that features JT Nero from JT and the Clouds and Ally Russell from Po’ Girl. How much do we love them? 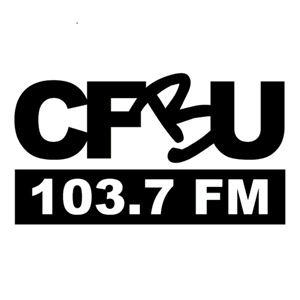 Well we’ve already had them join us for a live studio appearance on the show and now we’re getting excited because they will be back in Canada in early July for appearances at the Mariposa Folk Festival (July 4-6) and the Vancouver Island MusicFest (July 11-13). Birds of Chicago are one of the hardest working bands on the folk scene today, they tour almost constantly. Fortunately they do take a break now and again. And we caught up with JT Nero this week at home in Chicago. For more information, visit birdsofchicago.com. The Wailin’ Jennys play the Enwave Theatre at Harbourfront Centre in Toronto on Saturday June 21 2014. Tickets are $35 and are available online here. Since their humble beginnings in Winnipeg, the Jennys have grown to become one to the most beloved folk acts on the international scene. Founding members Ruth Moody (vocals, guitar, accordion, banjo, bodhrán) and Nicky Mehta (vocals, guitar, harmonica, drums, ukulele) along with New York-based Heather Masse (vocals, upright bass) continue to create some of the most beautiful music you are ever likely to hear. We caught up with Nicki Mehta earlier this week. For more information check out thewailinjennys.com. Tannis Slimmon, the Guelph-based singer-songwriter with the golden voice, tunes up for her BC tour with a special concert with her long time musical collaborator Lewis Melville at the Music In The Wood, 122 Main Street South, Rockwood on June 28 2014 at 8 p.m. Tickets are $20. To reserve, call (519) 856-9266 or email [email protected]. For more information visit tannis.ca. 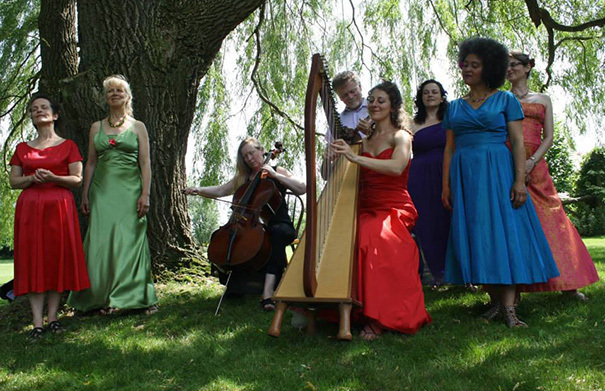 Vocal group Ondine Chorus celebrate the 2014 summer solstice, with two concerts, in Alton on June 21, and, in Stratford on June 22. The performers for this year’s Hillside Festival were announced on April 17 2014. We caught up with the Hillside Artistic Director, SamBaijal, that very same day. 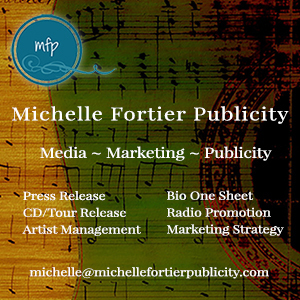 Full artist bios are available here. Tickets go on sale on May 3 at 10 a.m. at ticketbreak.com or by phone at 1-866-943-8849. Tickets are also available from The Bookshelf (41 Quebec St.) and The Beat Goes On (23 Wellington St. E.) in Guelph; Encore Records (54 Queen St. S.) in Kitchener; and at Soundscapes (572 College St.) in Toronto. 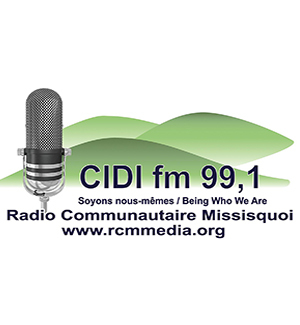 For more information, visit hillsidefestival.ca. Music: Basia Bulat, “Wires” from her 2013 album “Tall Tall Shadow”. 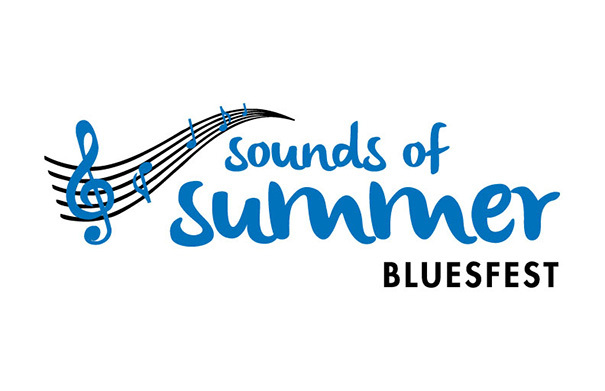 The 3rd Annual Sounds of Summer Bluesfest takes place on June 21 2014 at the Arena Bar & Grill, 96 Gordon St., Guelph. Featuring Mo Kauffey, Ian Taylor, Andre Bisson and the J Tones and Chuck Jackson and the Big Bad Blues Band it promises to be a great day out. The MC for the day will be Gayle Ackroyd, who will also play a few tunes between the acts. There will also be a silent auction, a live auction, outdoor patio and a BBQ. Tickets are $15 and can be purchased at the Arena Bar & Grill. All proceeds will benefit the Special Olympics. 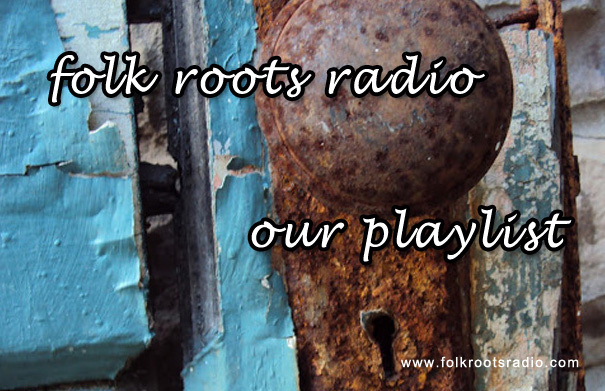 Newfoundland Singer-songwriter Ian Foster joined us on Folk Roots Radio on June 14 2014. He’s just released his latest album “The Great Wave”. 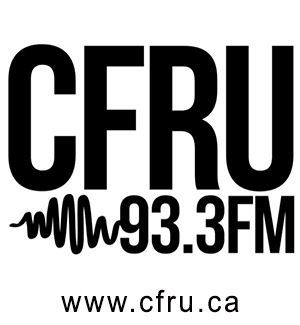 His Guelph CD release show takes place on Thursday June 19 at the ANAF Club, 32 Gordon Street, Guelph. 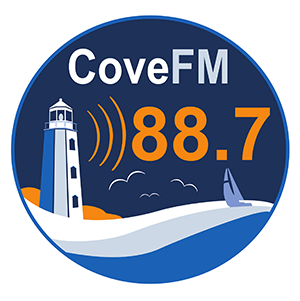 Joining Ian on the bill will be Graydon James & Laura Spink from Toronto based folksters Graydon James and the Young Novelists. Showtime is 8 p.m. and tickets are just $10. For more information about Ian’s music, visit ianfoster.ca. 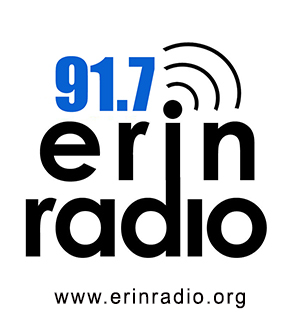 The Wailin’ Jennys play the Enwave Theatre at Harbourfront Centre in Toronto on Saturday June 21 2014. Tickets are $35 and are available online here. 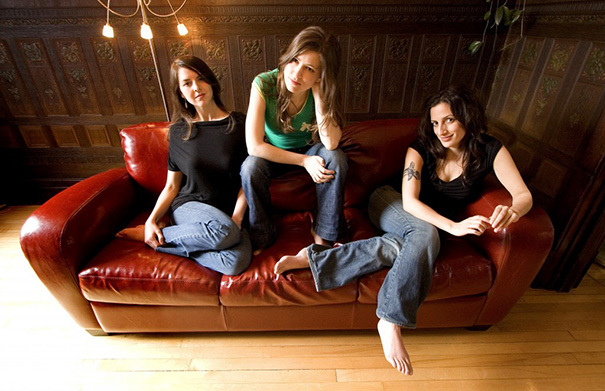 When the Wailin’ Jennys started out they were just three solo singer-songwriters getting together for a one-time-only performance at a tiny guitar shop in Winnipeg. 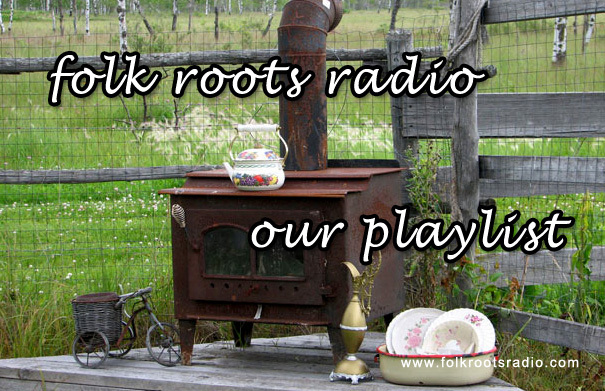 Since those humble beginnings they’ve grown into one of today’s most beloved international folk acts. Founding members Ruth Moody (vocals, guitar, accordion, banjo, bodhrán) and Nicky Mehta (vocals, guitar, harmonica, drums, ukulele) along with New York-based Heather Masse (vocals, upright bass) continue to create some of the most exciting and exquisite music on the folk-roots scene. For more information check out thewailinjennys.com. 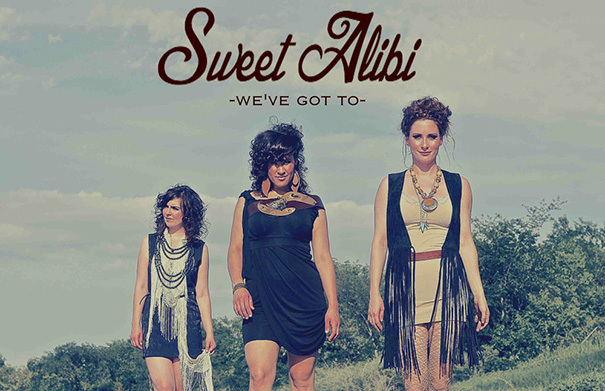 Sweet Alibi are Jess Rae Ayre, Michelle Anderson and Amber Quesnel. 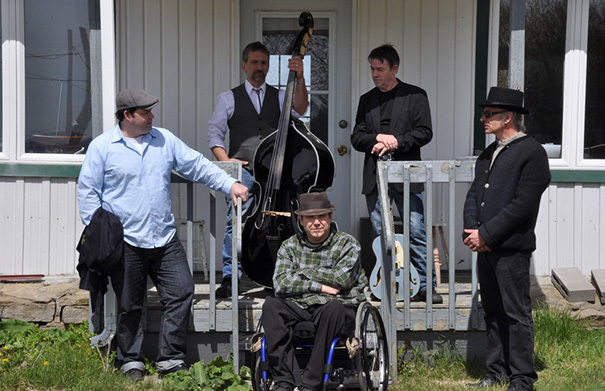 They are in Guelph this week for two shows at Magnolia Café on Friday June 13 and Saturday June 14 2014 at 8 p.m. Tickets for both Guelph shows are just $10. Due to the intimate size of the venue, reservations are recommended. Call 519-766-4663 to book your place. We caught up with Amber Quesnel in Toronto. For more information about Sweet Alibi, visit sweetalibi.com. 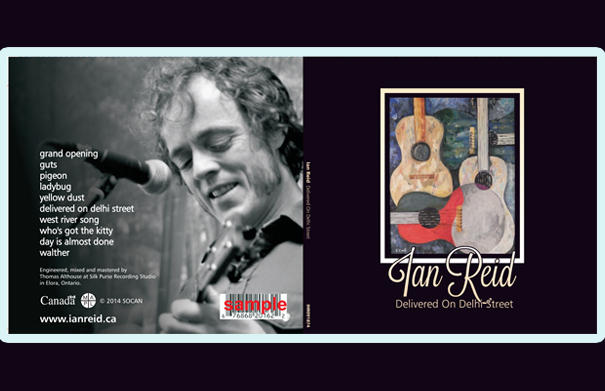 Rockwood singer-songwriter Ian Reid releases his latest CD, “Delivered On Delhi St” with two local shows in Rockwood on June 13 and in Guelph on June 21. St. John’s NF singer-songwriter Ian Foster visits Guelph on Thursday June 19 2014 as part of the CD release tour for his exciting new album “The Great Wave”. The show takes place at the ANAF Club, 32 Gordon Street, Guelph. 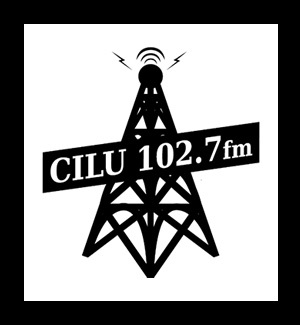 Joining Ian on the bill will be Graydon James & Laura Spink from Toronto based folksters Graydon James and the Young Novelists. Showtime is 8 p.m. and tickets are just $10. For more information, visit ianfoster.ca.